Drawing on all the community’s collective voices—from “doctors to drug dealers”—Fearless Dialogues is a groundbreaking program that seeks real solutions to problems of chronic unemployment, violence, and hopelessness. In cities around the United States and now the world, the program’s founder, Gregory C. Ellison, and his team create conversations among community members who have never spoken to one another, the goal of which are real, implementable, and lasting changes to the life of the community. 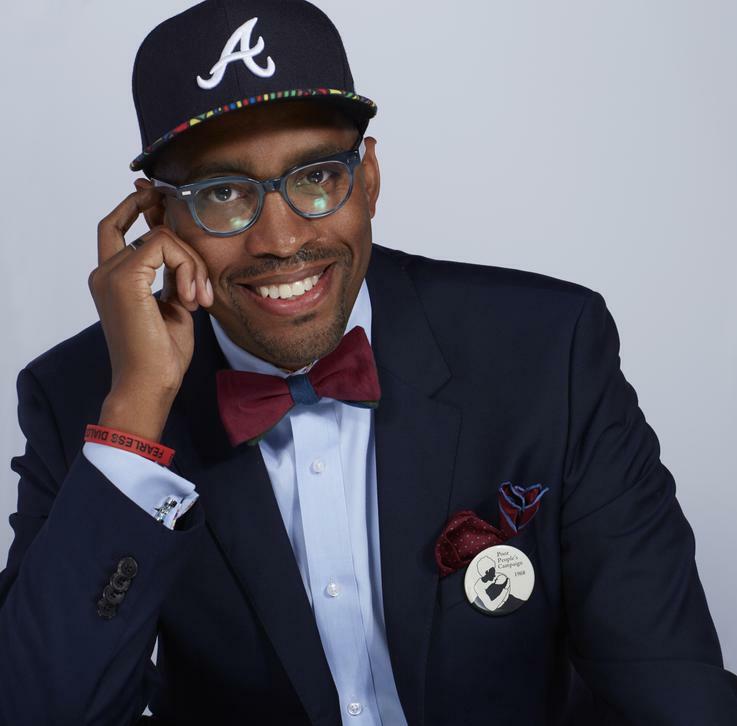 Gregory Ellison is a product of the Atlanta Public School System and a proud alumnus of Frederick Douglass High School. On May 10, 1999, he received a Bachelor of Arts degree from Emory University, where he was inducted into the Emory College Hall of Fame--the first black male bestowed with that honor. Gregory continued his educational journey at Princeton Theological Seminary as a Presidential Scholar where he received his Master of Divinity degree and Ph.D. in Pastoral Theology. Ten years after graduating, he returned to Emory to join the faculty of Candler School of Theology. He is currently an associate professor of pastoral care and counseling. In his second year of teaching at Candler, Gregory was awarded Faculty Person of the Year (2010-2011). Three years later Gregory received the Emory Williams Distinguished Teaching Award, Emory University’s most prestigious faculty teaching honor. He is author of Cut Dead But Still Alive: Caring for African American Young Men and Fearless Dialogues: A New Movement for Justice. He is an ordained Baptist minister who has served on the ministerial staffs at both Methodist and Presbyterian churches. Gregory cherishes most the strong convictions he holds toward family, fraternity brothers (of Kappa Alpha Psi), and friends. On June 14, 2003, he was married to Antoinette Greenaway-Ellison and is the proud father of Gregory III and Anaya.